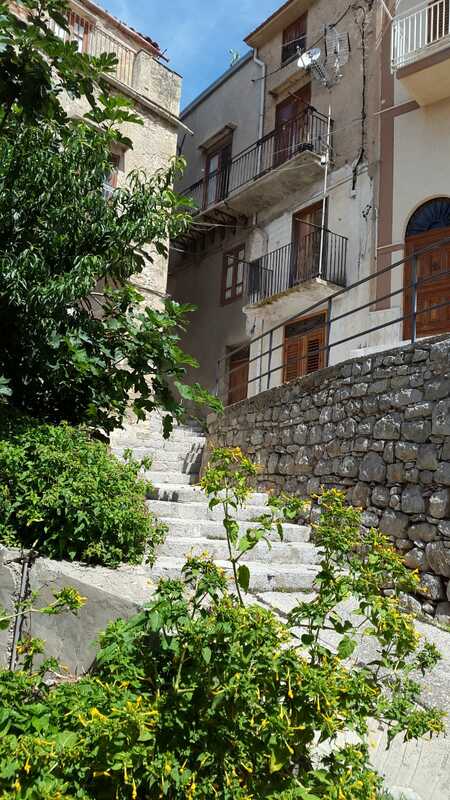 120 square meter town house located inm the historical area of Caccamo. This property is composed of 2 buildings united as one, and having two entrances from two streets. Half of this property is totaly livable, and the opther half will need restoration. All services are connected to the property.